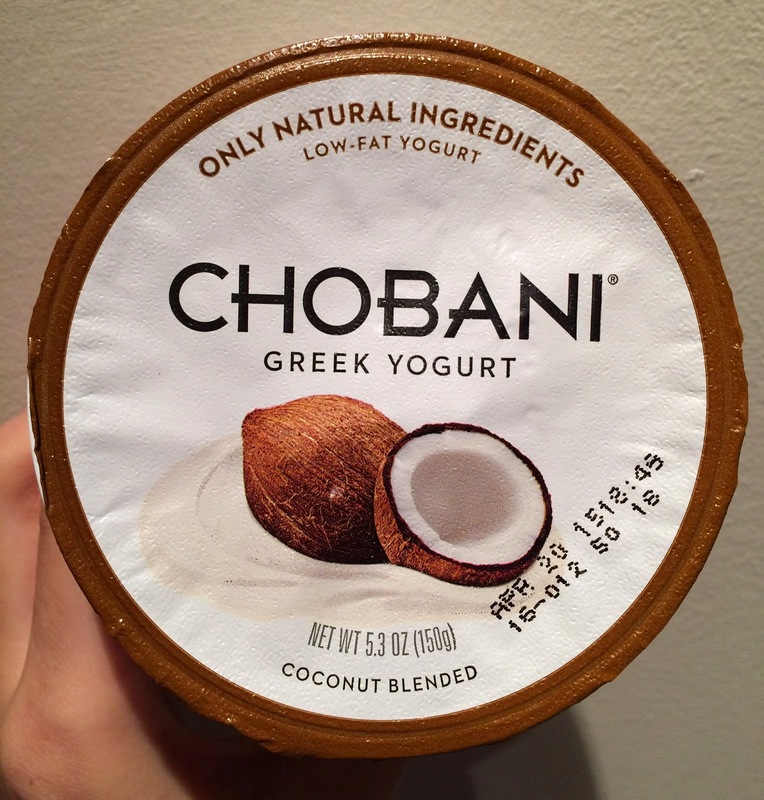 A friend of mine suggested Coconut of Chobani yogurt, so I gave it a try. 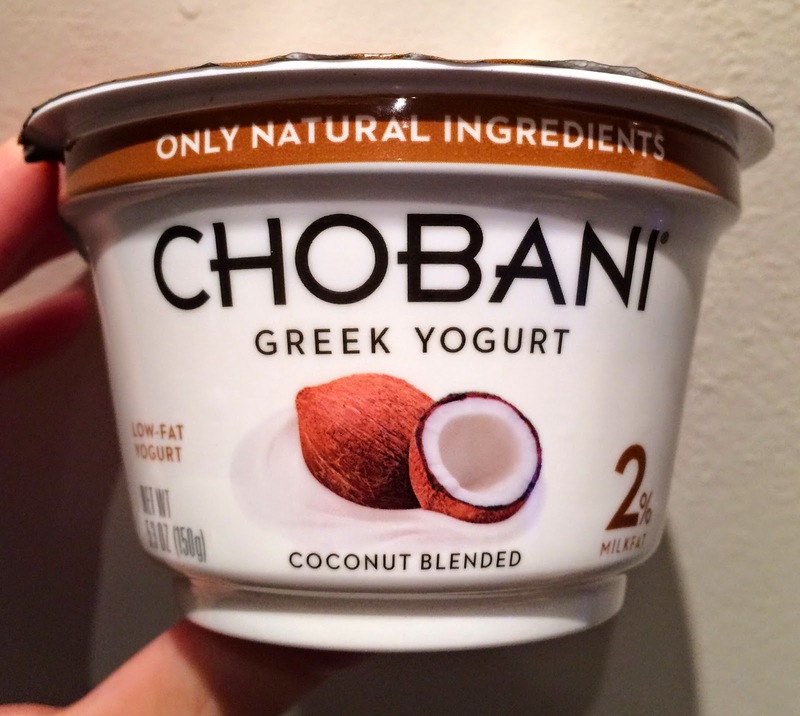 The reason I hadn't tried it was because I can't handle super strong coconut flavored food. 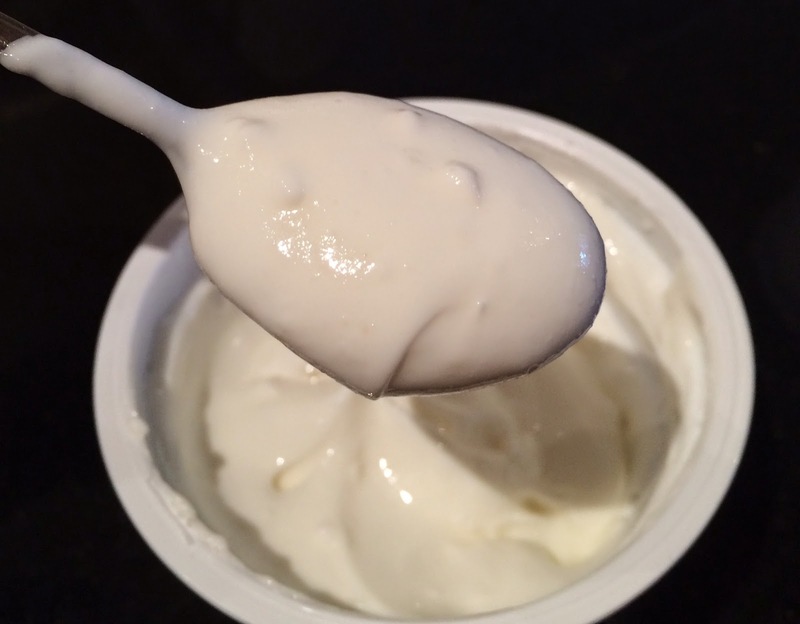 It's a 2% fat yogurt. 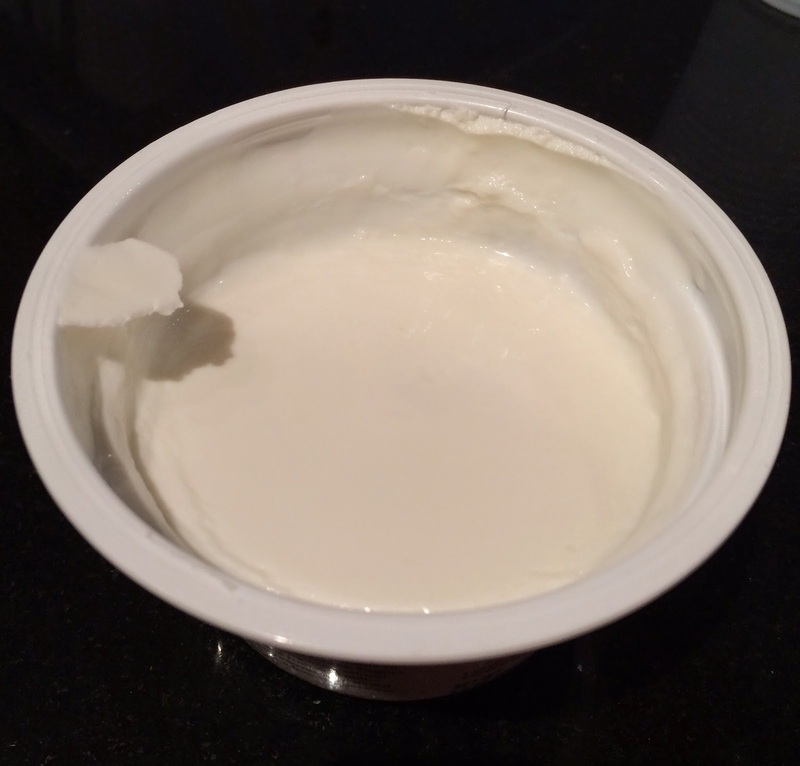 When I peeled the lid off, I could smell light sweet coconut scent in sour yogurt flavor. I mixed the yogurt and started seeing the coconuts in the smooth but thick yogurt. Like the light scent, coconut tasted was little and it had crispy texture. I could eat this as the coconut flavor wasn't so strong.